For years Grand View Lodge has been hosting the wine industry leaders for a weekend of tastings and fun. de’Vine Wine and Culinary Weekend brings together over 200 wines from around the world for your pleasure. Friday evening there are two exceptional wine dinners for you to choose to be a part of. A different winemaker will host each dinner accompanied by a Grand View Lodge Chef and celebrity guest. With this six-course experience you will explore how our chef’s culinary creations will fuse your taste buds with the ideal ‘vino’ to complement each note. Pick the dinner with a menu that fits your flavor and for an extra cost enjoy an event made for royalty. Reservations required. Saturday’s events will keep you intrigued. 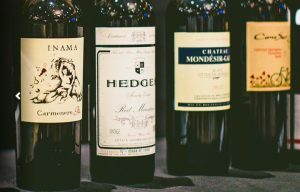 Learn from the winemakers themselves as they reveal the secrets behind good pairings and good vines. The people who study the history and trends of wine around the world will be present to answer your questions. From wine dinners, classes, culinary celebrities, and the Grand Tasting—you will have no problem having a great time. 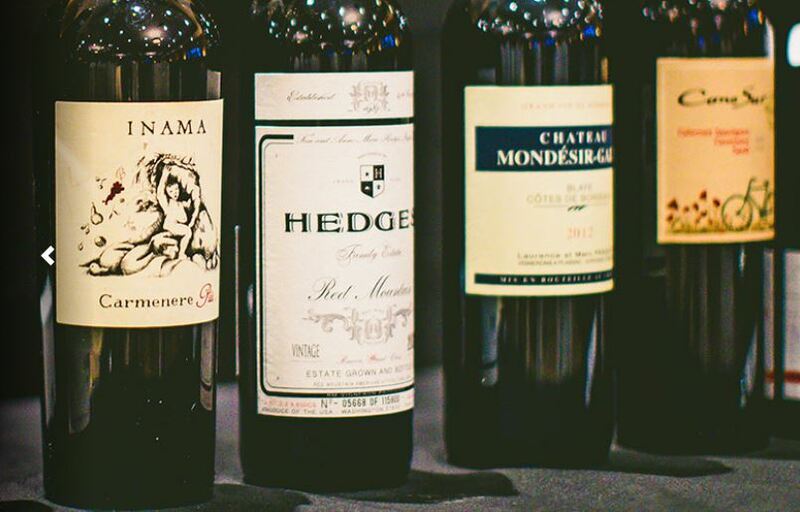 Join us for this amazing weekend dedicated to the art of wine and its best compliments!